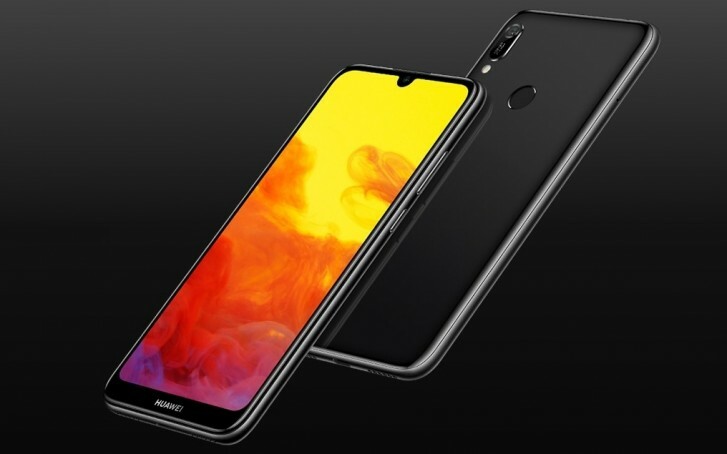 Huawei has launched a new affordable handset in Pakistan, named Huawei Y6 Prime (2019). Some might think it has some differences from the regular Huawei Y6 (2019), but it actually is the very same smartphone with a new moniker. The Y6 Prime (2019) has a Helio A22 chipset with quad-core CPU, 2 GB RAM and 32 GB storage. The screen is regular 6.09” LCD with HD+ resolution. There is one camera on the back with a 13 MP sensor and f/1.8 lens. The front-facing shooter is 8 MP with fixed focus and some fancy features to make your selfies look better. 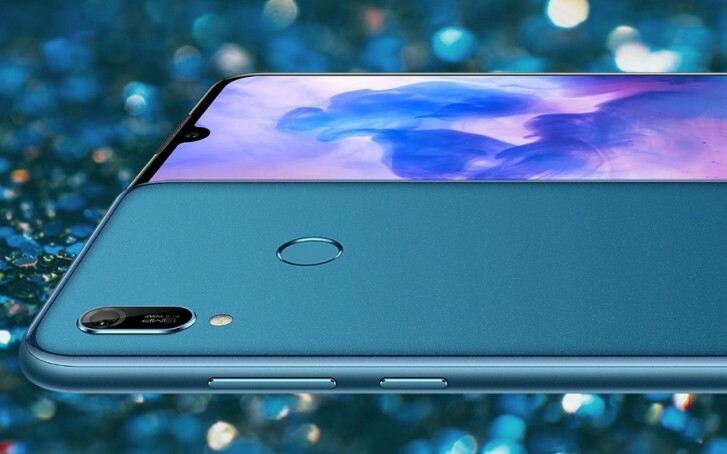 Other specs include Android Pie, EMUI 9.0 and a 3,020 mAh battery. There is a micro USB port on the bottom, while the 3.5 mm audio jack is on the top side. Fans of FM radio, rejoice – the Huawei Y6 Prime (2019) has that feature. The phone is coming in Black, Blue, or Brown and is already available for purchase in the Asian country for PKR21,499, which is around $150/€135.